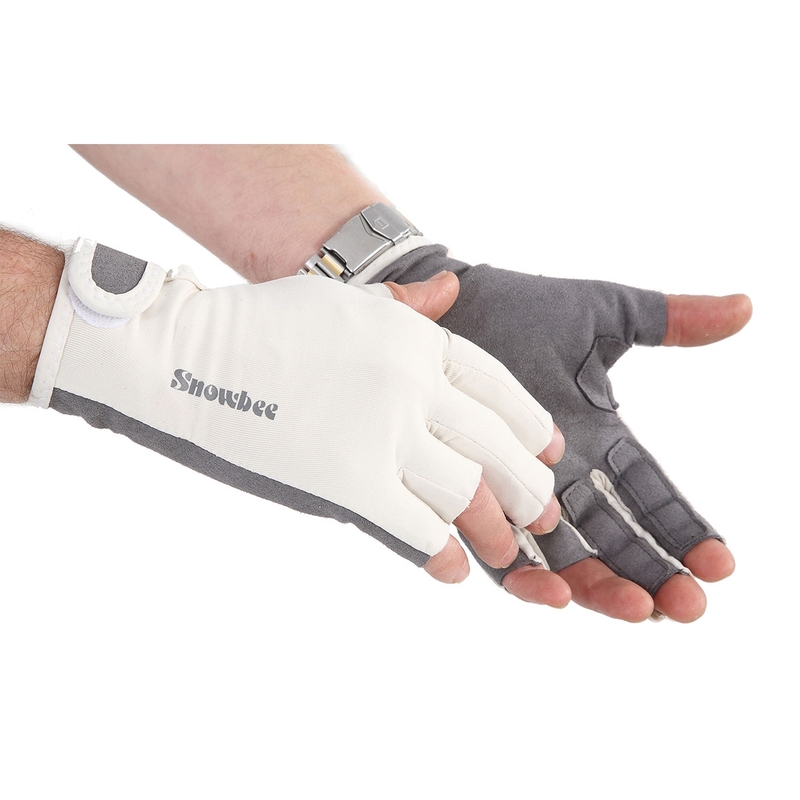 Snowbee Sun/Stripping gloves combine a stripping and sun protection glove to protect your first and second fingers when stripping and the back of your hands from sunburn. The high density microfibre & lycra back provides 50+ UPF, while the synthetic suede leather palm has double reinforcing patches where you need it most. Sold in pairs.